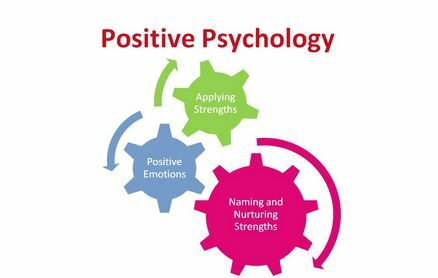 Positive Psychology is a branch of psychology which deals with inculcating positivity and understanding among individuals which eventually leads to the rise of prosperous individuals and thus thriving families and flourishing communities. Positivity refers to the condition of being positive. 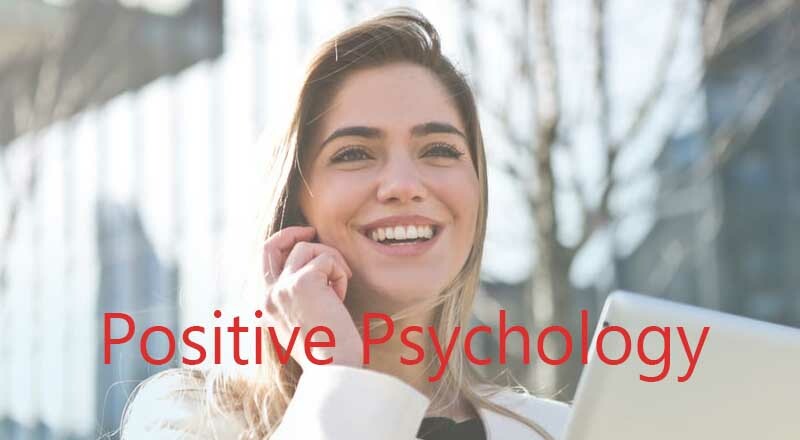 Positive psychology is predominantly apprehensive about using psychological theories, researches and techniques of intervention to comprehend the creative, positive, adaptive and emotionally rewarding facets of human nature and behavior. Positive Psychology is focused on three important factors which are positive institutions (focuses on powers to develop people of a community), positive individual traits (based on one’s virtues and strengths) and positive emotions (apprehends about being gratified with one’s present, past and future). In medical aspect, appreciation of positive psychology has already been started in the management and deterrence of pathology. The methods of positive psychology includes neuroscientific approach and evolutionary approach. Studies on brain imaging and neuroscience have helped science a lot to get hold of the concept of sadness and happiness. It is true that happiness cannot be measured by any kinds of units but, it can definitely be measured indirectly by measuring some other psychological factors that correlates happiness. Quality of life and happiness can be improved, understood and approached in a different way by using the evolutionary approach. The evolutionary perspective deals with the questions like what exactly is happiness all about and how we can use the abilities of our brain to improve our quality of living. Happiness is something which is searched by everyone irrespective of what identity they identify themselves as. From ancient periods to the modern cultures, people have always tried and wanted to elucidate the factors which involves happiness. Researches have revealed that most or average people have experienced midlife crisis of happiness. People of age group 20-30 and age group 70-80 are seen to be happier than people of age group 40-50. Measuring happiness in genders was one of the most challenging researches that had been undertaken. Research for almost 33years have lead the scientists to the conclusions that women are generally happier than women. But, this might be due to the way they calculate their happiness by. In general, as one’s financial condition improves, so does his level of happiness increase. This might be true, but only up to a certain limits. Researches show that when a person earn overflowing extra money for his luxuries, that does not lead to any amount of extra happiness. Rather, anxiety of losing his money earned drag his happiness down in most of the cases. Neither a good education nor a high level of intelligence leads to more happiness. Moreover researches show that people having IQs above 120 are in risk of declining effect on happiness, above IQ level, there are some other factors which are taken into consideration more, like social skills, good mentor, etc. for happiness pointers like success. Martin Seligman, the founder of Positive Psychology shares his groundbreaking ideas to help us flourish as individuals and contribute to a happier world. This talk was recorded at an Action for Happiness event at Friends House in London on 9 May 2016.